The storage box covers the major excess of households. And it can be places in the corner of room by holding a decoration vase over it. Thus it looks stylish too. Now question is where to go for buying this storage box. Are you really thinking a lot of money on purchasing expensive storage box? The competent solution and most affordable is making it yourself. 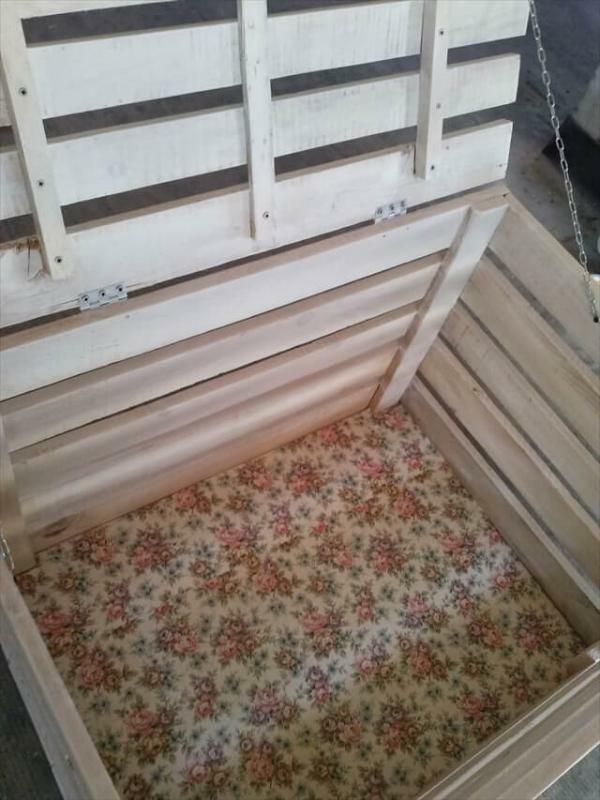 So we give you the solution is DIY pallet storage box. Just spend some more money on collecting pallets from the wood store of any construction company who has those for recycling purposes. Some nails, tools, or wood glue would be in needing list. 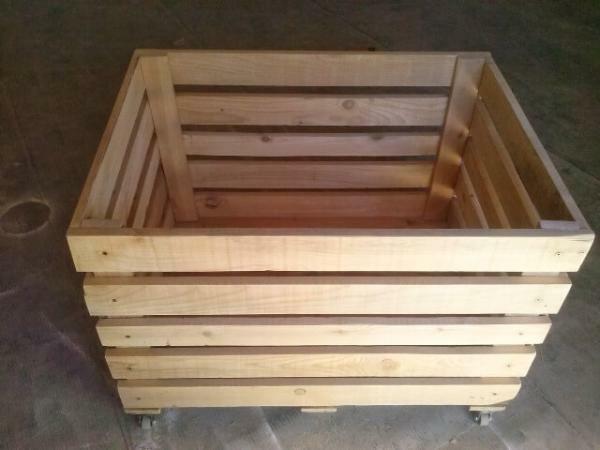 Simple steps will take you through the making of storage box. Step 1: Assemble the planks into sides to make the one end, we mean the base of the pallet box. Repeat the procedure to make the lid of the box. Because the same size and length is required for the lid too. 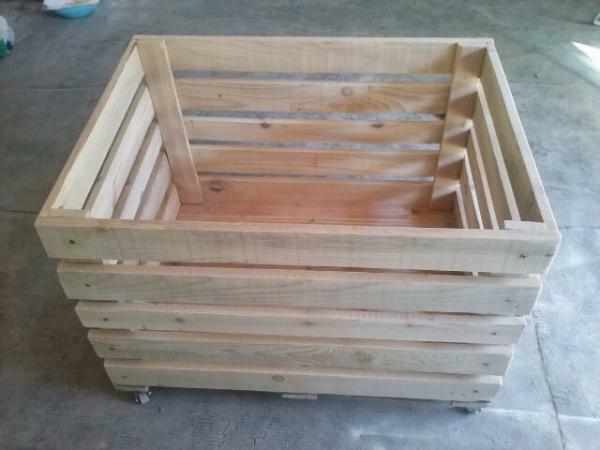 Step 2: For the sides of the pallet DIY storage box assemble the planks which shorter length. You need a pencil to point the size and axe to cut those wood pieces. 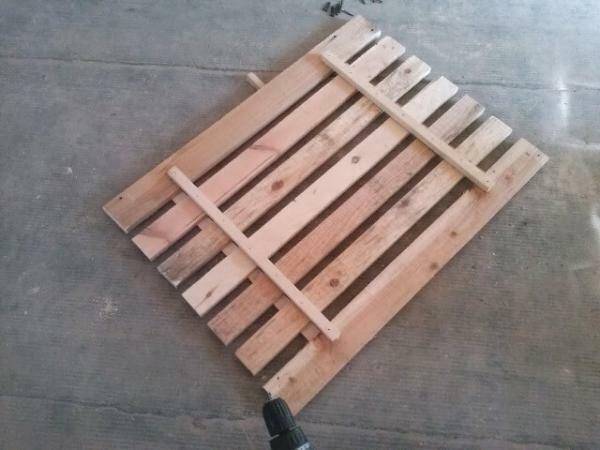 Step 3: combine all the pallet pieces to bring it to shape. Now fix the lid with moving hooks. You can add wheels to the storage box to make it moveable. 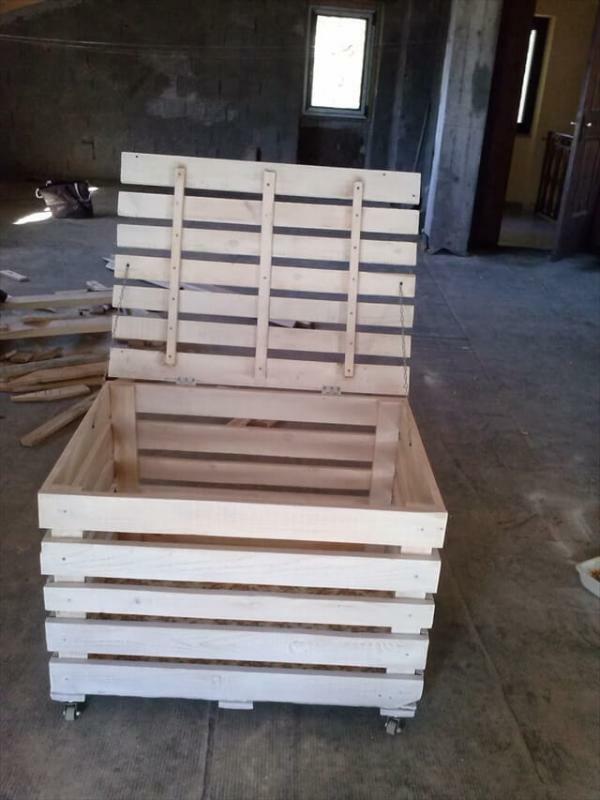 At last you have the DIY pallet storage box, for keeping the dirty clothes, the kids’ toys, extra left outs and many more things per your choice. 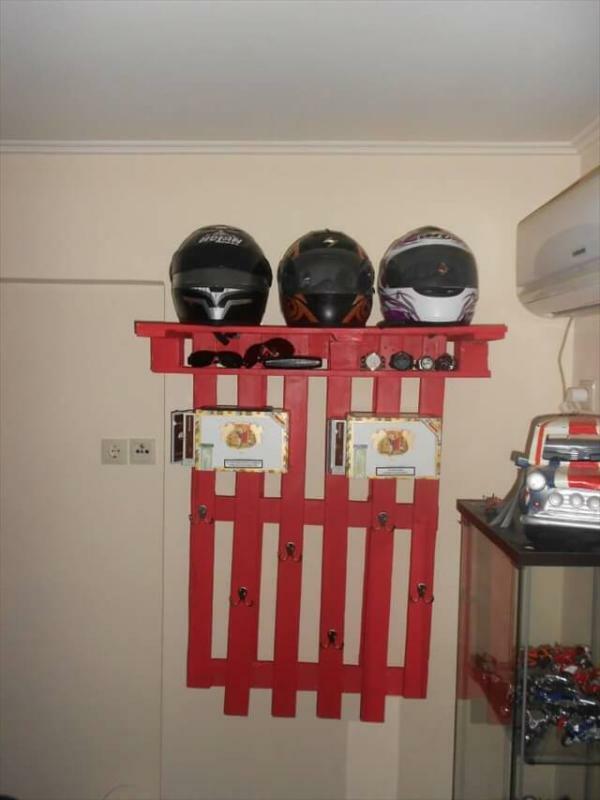 Place any decoration piece on top of the box to add more beauty.